New to the clan, and thought I would introduce myself. 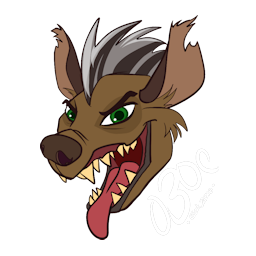 Username on o30c and on most platforms is Cainos...I go by Cainos or Ely. I play mostly on Xbox and PC. Xbox username is Cainosz and Steam is Cainos. Currently I've been addicted to Division 2 on Xbox, but have numerous games across Xbox and PC. I look forward to meeting a few of you, and playing some games. Feel free to contact/invite me whenever you see me online. Happy gaming all.